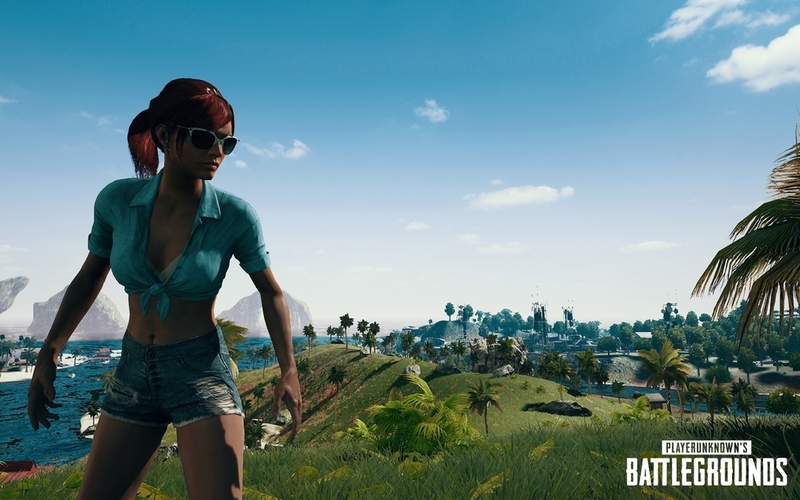 Enjoyment of the PC version of PUBG is often ruined by cheaters and hackers, but the anti-cheat team has been working hard to bring new solutions that can solve this issue. In a new letter that has been shared earlier today on the PUBG Steam Community forums, the PUBG PC anti-cheat team has detailed all the measures they have been taking recently to improve the experience. Among the steps that have been taken are the reinforcement of technical measures, improvement of anti-cheat solutions, unauthorized program detection improvements, addressing vulnerabilities in the Steam system, and increased legal action. As part of our commitment to keep you posted on our anti-cheat solutions, we wanted to give you a quick update on what we’ve been doing the last few months. There’s a lot in the works on the anti-cheat front and while we can’t get into specifics on everything, as doing so could actually harm progress, we wanted to go over a few categories to show where we’re at and where we intend to go. You can read the full letter by going here. Later this week, the PUBG PC Update #26 will become available to all. The update will introduce two new vehicles for the Vikendi map, new gameplay tweaks and more. PUBG is now available on PC, PlayStation 4 and Xbox One. PUBG Mobile is also available on iOS and Android.